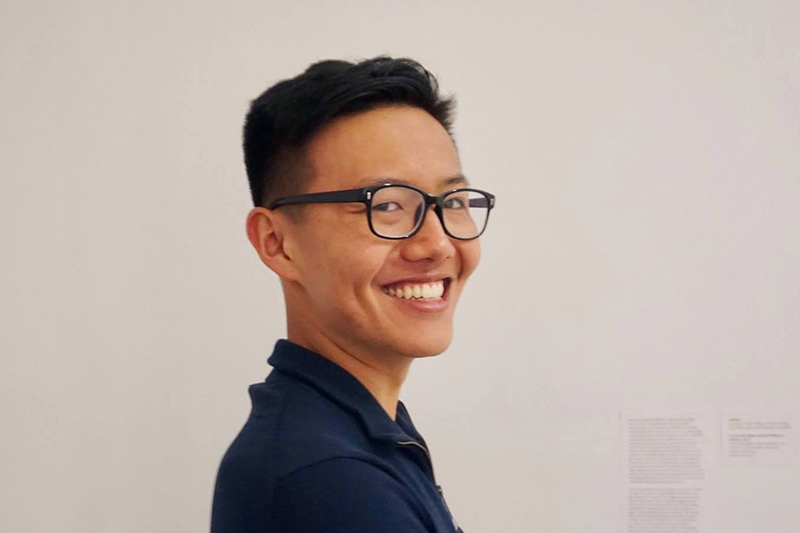 Updated Nov. 19, 2018 at 5:32 p.m.
Kirk Wu, a sophomore in Columbia College, died Thursday, Columbia College Dean James Valentini wrote in an email to the Columbia community. He was 19 years old. 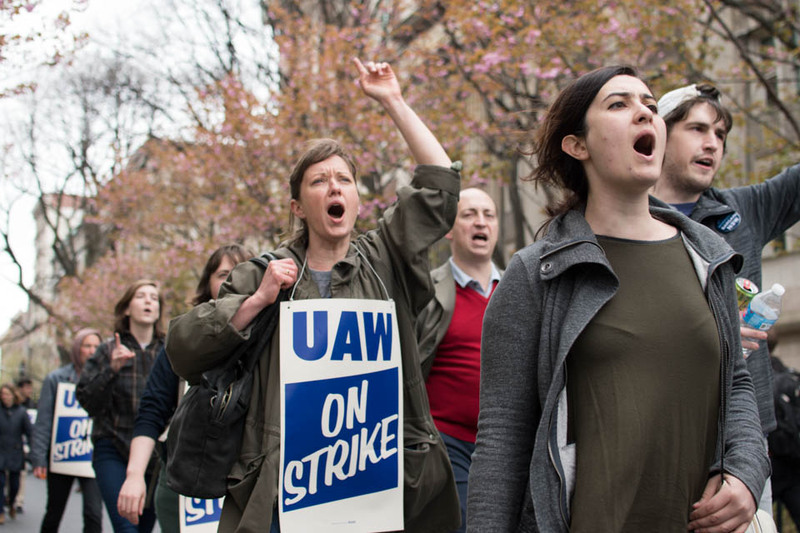 Updated July 31 at 10:05 p.m.
Graduate students began a weeklong strike Tuesday morning, chanting slogans and carrying signs along a picket line across College Walk as they protested the University's refusal to bargain with the graduate student union. Columbia College Student Council and Engineering Student Council election results were announced Thursday night. 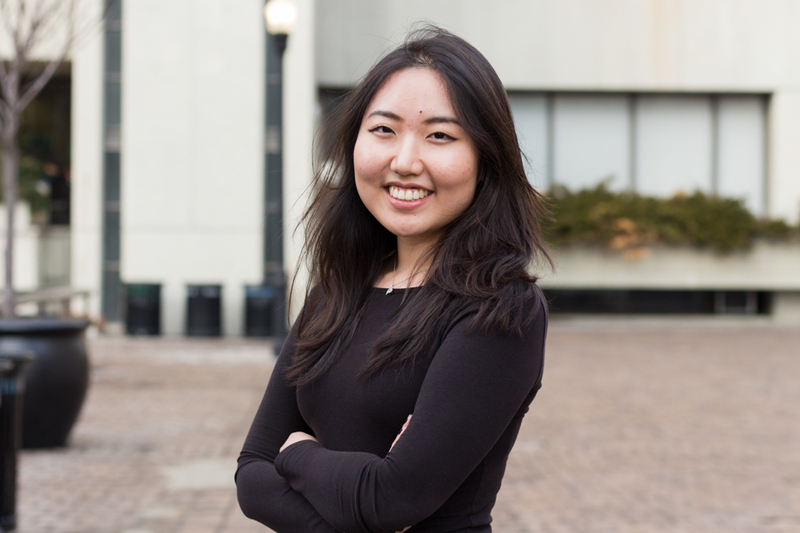 Economics has been reclassified as a STEM major for Columbia College and General Studies students, the International Students and Scholars Office announced on Wednesday. 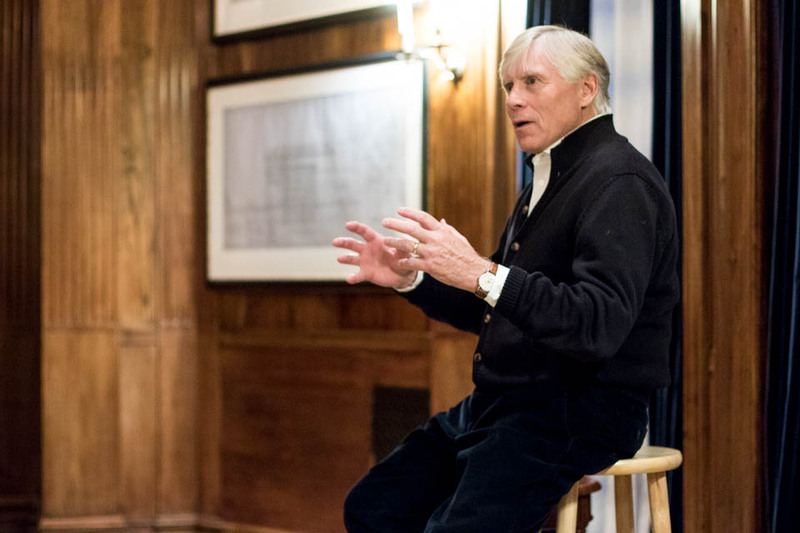 This means that international students studying economics are now eligible to stay an extra two years in the United States after graduation under a federal law that benefits international students with STEM degrees. 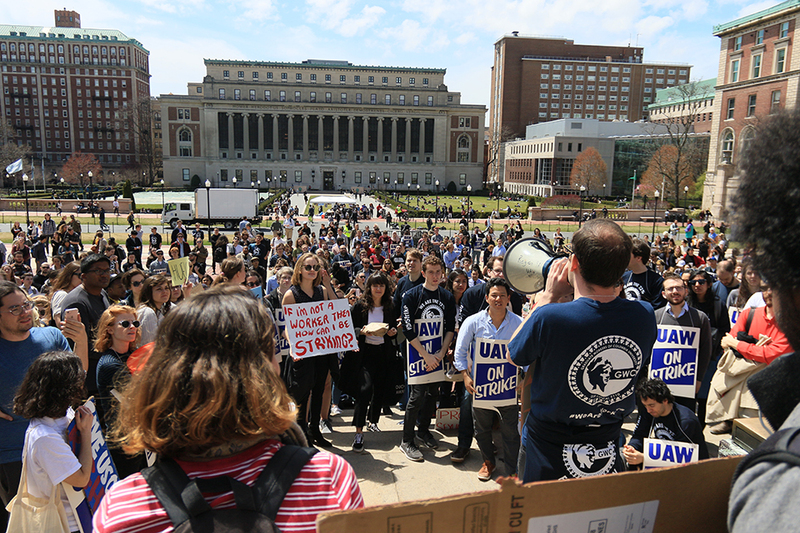 Columbia has decided not to bargain with graduate students and will instead seek a review of the status of teaching and research assistants in federal court, Provost John Coatsworth announced in a letter to the Columbia community on Tuesday. 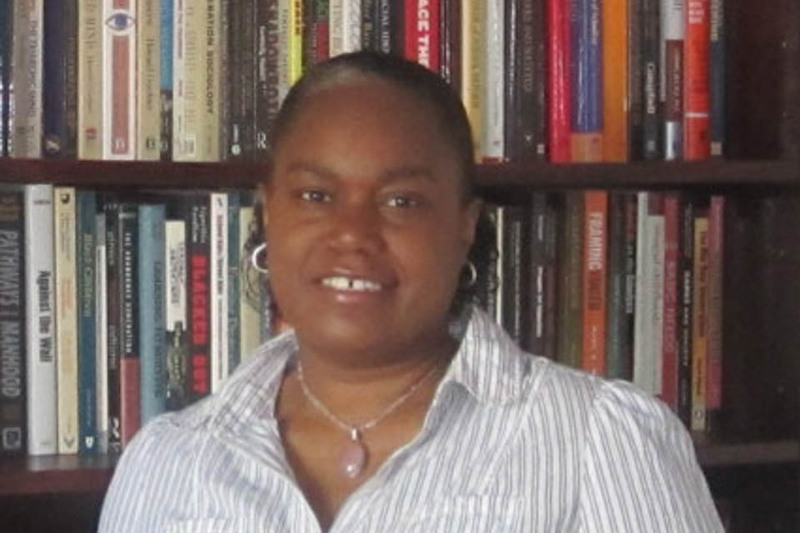 The Double Discovery Center has appointed Teachers College alumna Kecia Hayes as its new executive director, Columbia College announced Thursday morning. 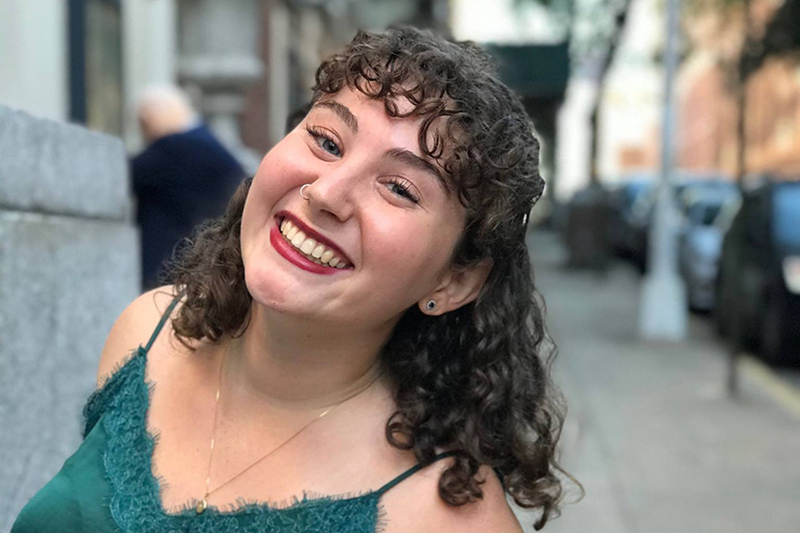 Sophomore Hannah Weiss, a student at the School of General Studies and the Jewish Theological Seminary, died in a plane crash in Costa Rica on Sunday, according to an email sent to students by a JTS administrator. She was 19 years old. 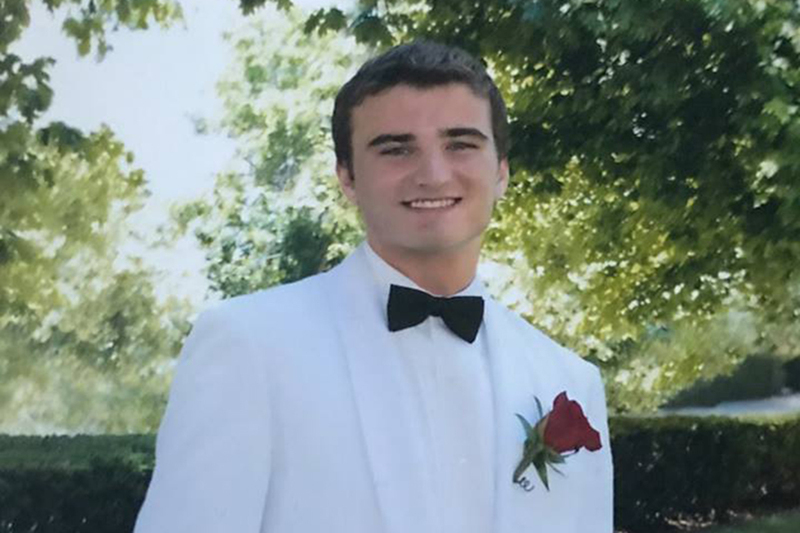 Columbia College sophomore Gage Bellitto passed away last week, Dean of Columbia College James Valentini announced in an email Friday. He was 19 years old.